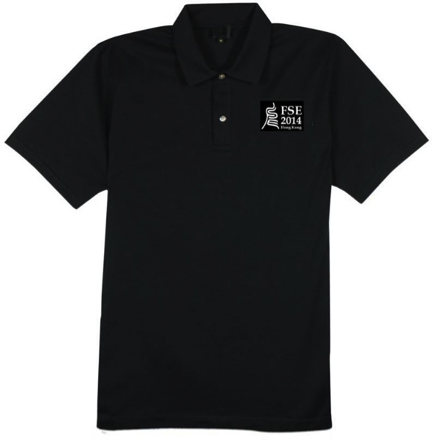 We are going to order polo shirts for our main conference registrants and student volunteers. You can find the design and size chart below. Please kindly indicate your preferred size on our registration website if you register for the main conference. Note: Due to the time constraints by our polo-shirt supplier, we can only offer the preferred size for early bird registrants. Note for ladies: If you are not sure about the shirt size, please choose a larger size than normal because our shirts for ladies adopt a slim design.